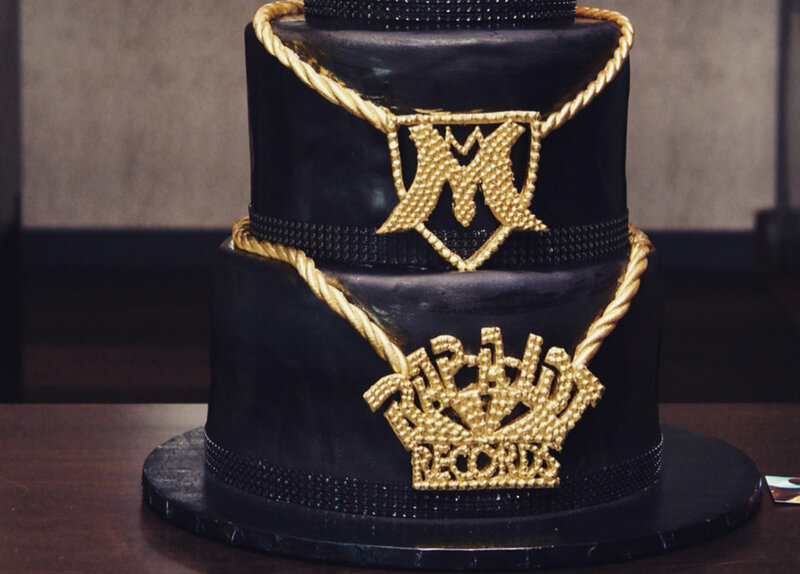 For the launch of J Prince Jr’s Birthday weekend, The Midas Group concocted a series of events doubling as an homage to the legendary Rap-a-lot Records impact in Houston culture and an above-average way to celebrate the family. 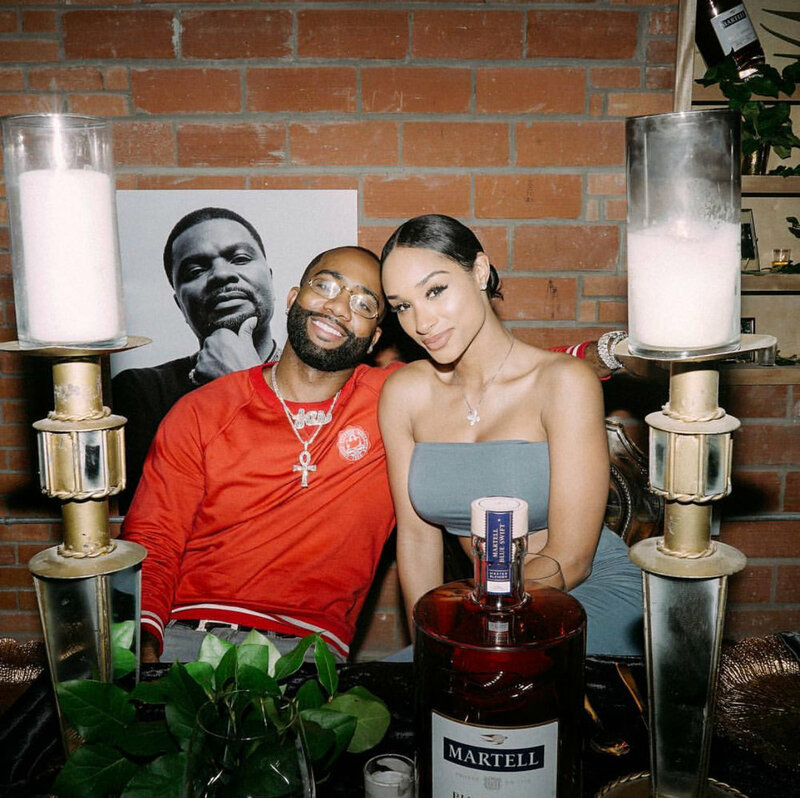 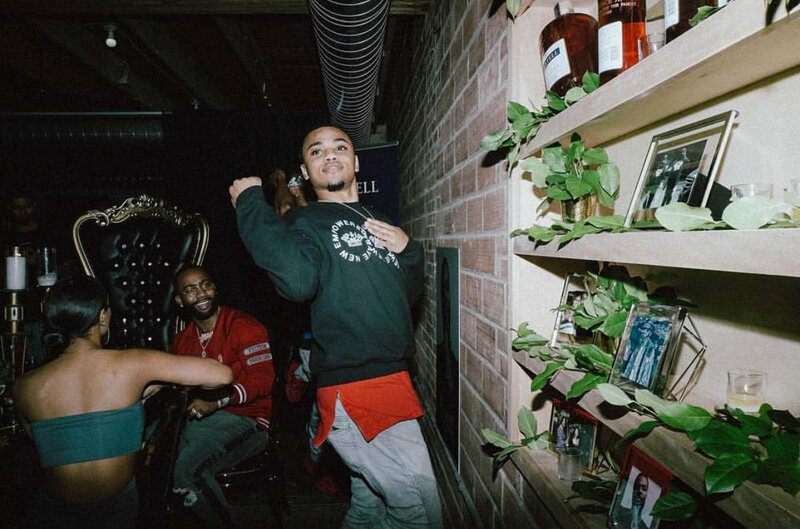 In Houston, the weekend started with an evening filled with complimentary Martell cocktails, special guests, and an unforgettable private dinner at Sharespace loft. 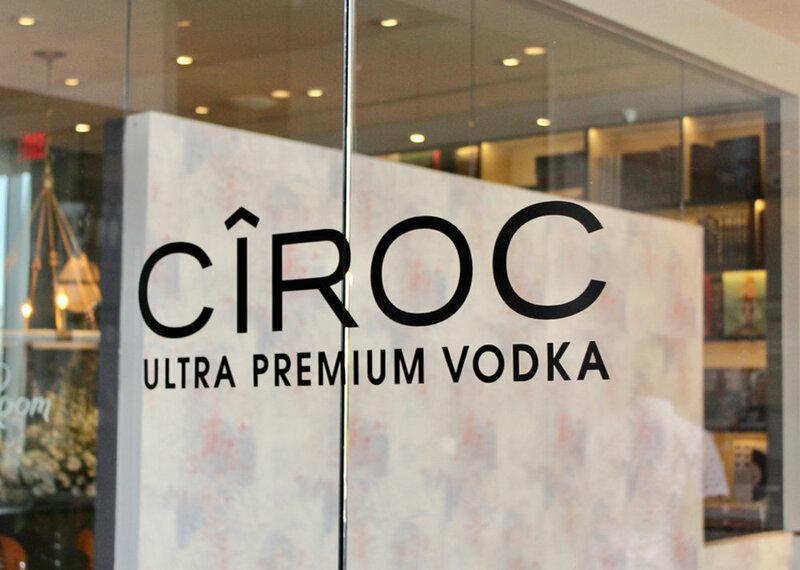 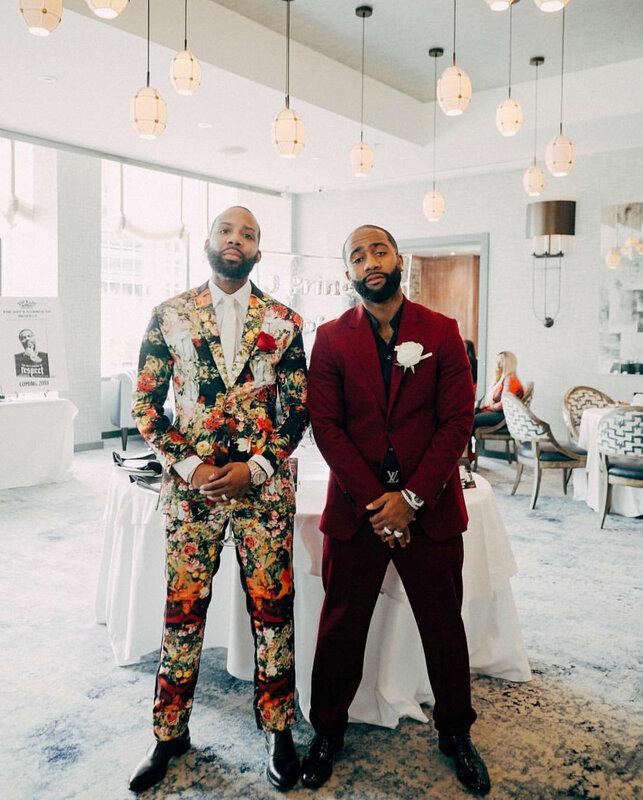 Sunday, an afternoon brunch filled with complimentary Ciroc cocktails was capped off by an appearance by rapper MoneyBagg Yo.